Strategic Real Estate Group provides buyers with comprehensive buyer representation and brokerage services. As experienced real estate brokers and auctioneers, our firm provides a depth of service and knowledge that’s rare in the industry. We spend time and make the effort to understand your goals and present options that fall within your criteria. Buyers benefit from the expertise and skills of a licensed professional who is on their side. A professional who competently advises them through every step of the buying process. 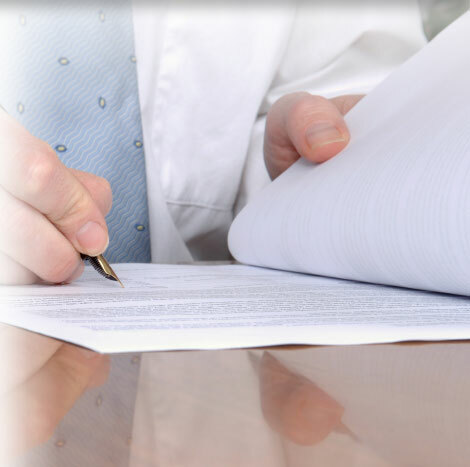 Our buyer clientele include end users, executors, estate attorneys, business and investors. Contact us to find out how you can get started on the road to your perfect acquisition.